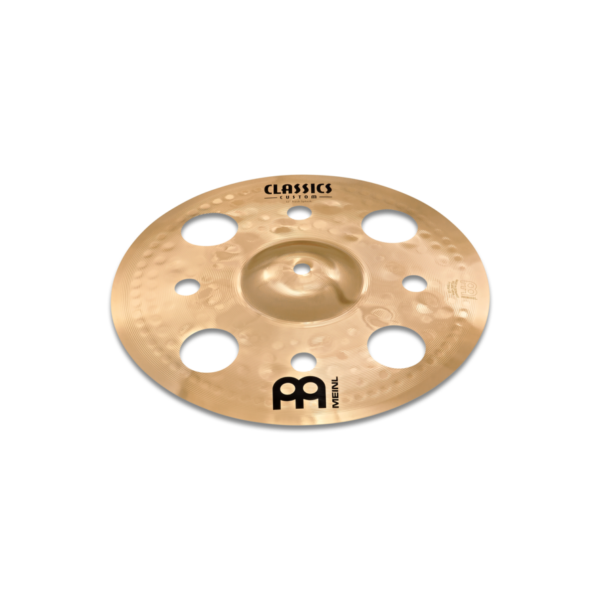 What we say: This 8″ Classics Custom Splash is a great little cymbal. 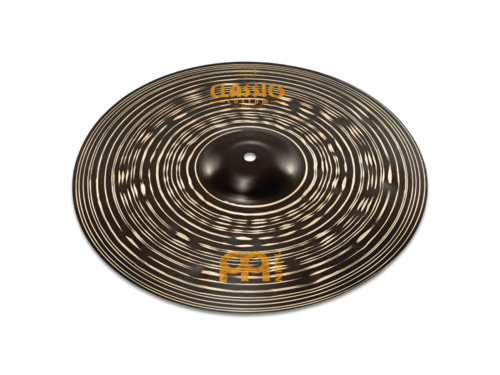 Clear and cutting sound with a fast and bright attack. 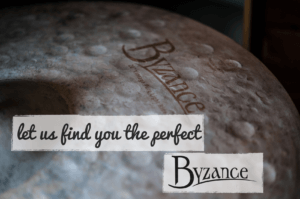 Perfect for all styles or music and perfect for short, fast accents. 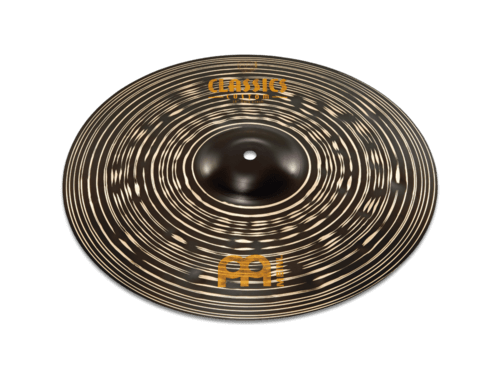 What we say: The Classics Custom Dark 10″ Splash is both quick and explosive, with a noticeably dark undertone. 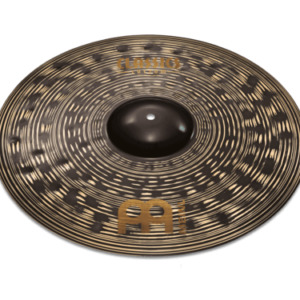 These have a short sustain for instant accents. 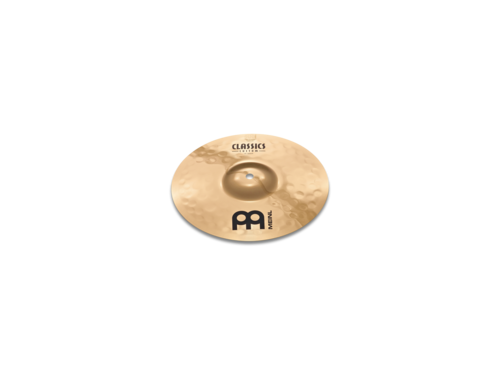 What we say: The Classics Custom Dark 14″ Hi Hats have excellent high-pitched stick definition with an aggressive, strong attack. 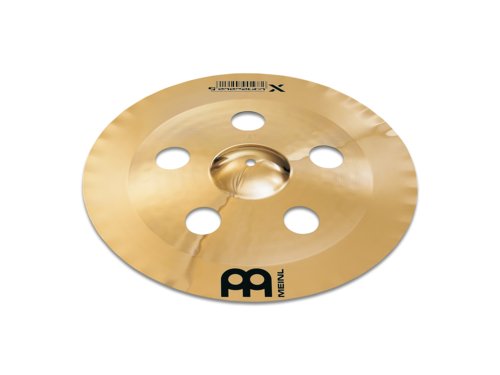 These hats have a cutting, loud chick along with a touch of warmth due to additional hammering. 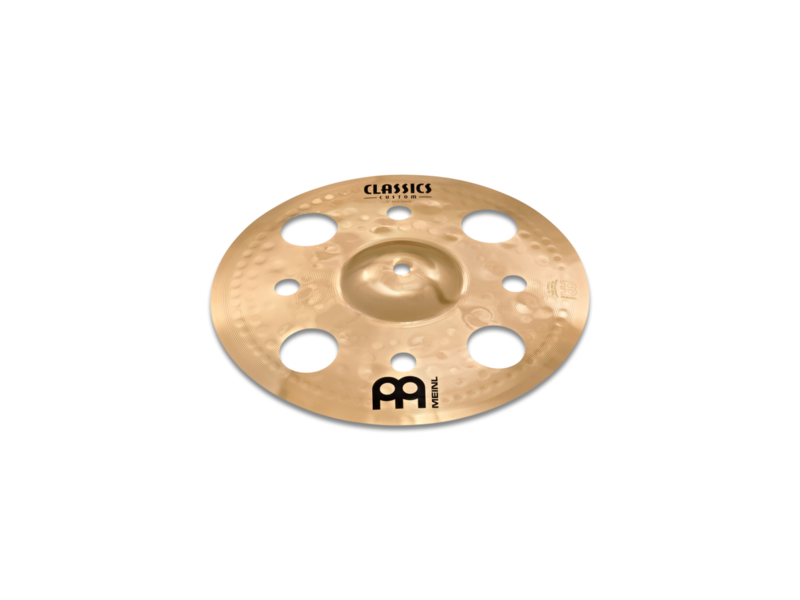 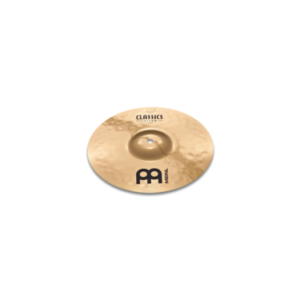 What we say: The Classics Custom Dark 15″ Hi Hats have excellent high-pitched stick definition with an aggressive, strong attack. 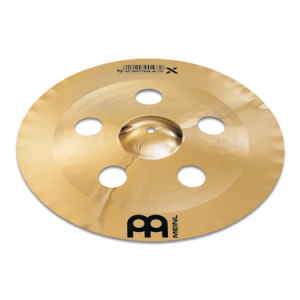 These hats have a cutting, loud chick along with a touch of warmth due to additional hammering. 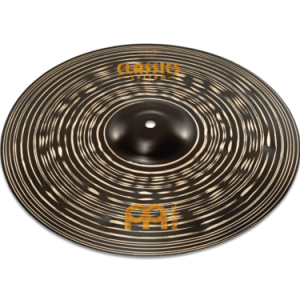 What we say: The Classics Custom Dark 16″ Crash covers the full frequency range with a wide, full spread. 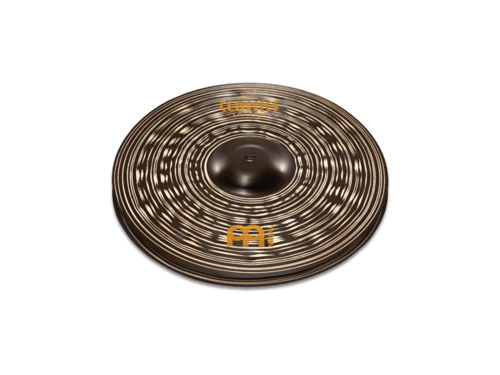 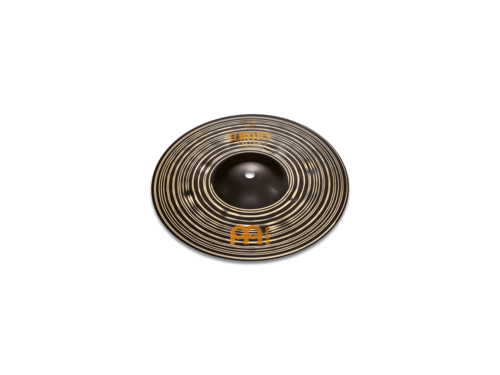 This cymbal has an explosive attack and strong projection with a touch of warmth due to additional hammering. 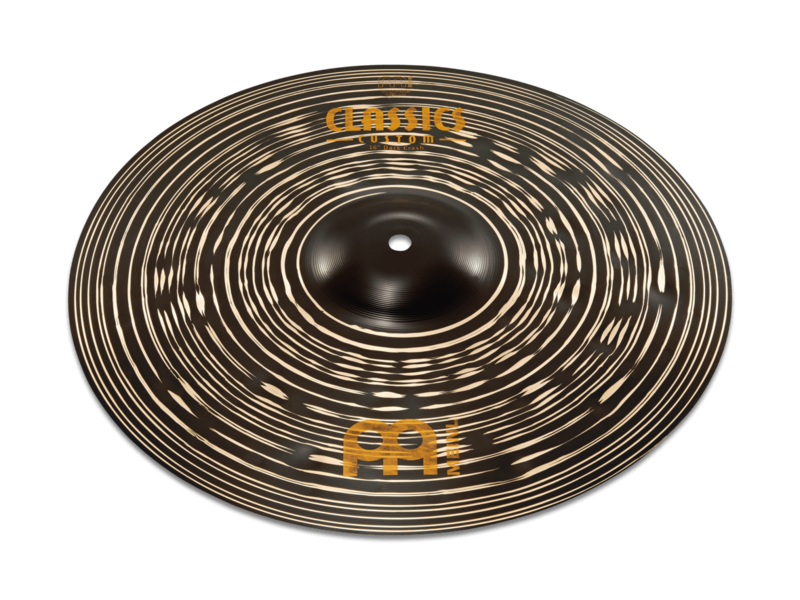 What we say: The Classics Custom Dark 18″ China Dark has sound qualities and a big-sized lip, offering a trashy sound. 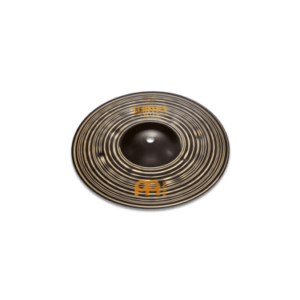 The short sustain is ideal for cutting and quick accents. 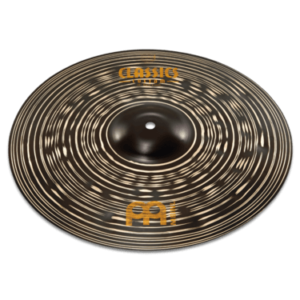 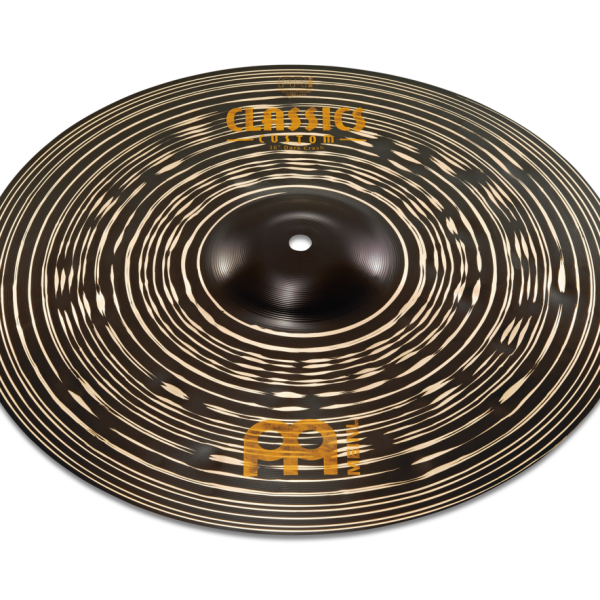 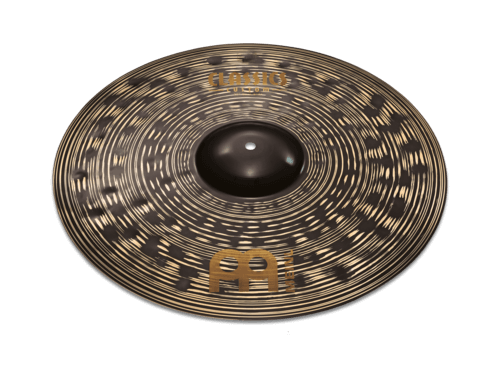 What we say: The Classics Custom Dark 18″ Crash covers the full frequency range with a wide, full spread. 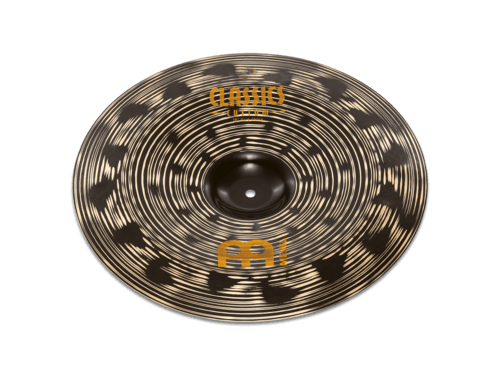 This cymbal has an explosive attack and strong projection with a touch of warmth due to additional hammering. 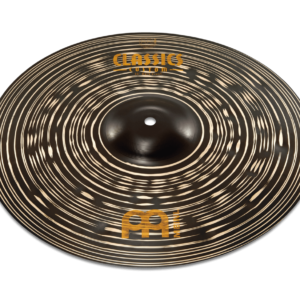 What we say: The Classics Custom Dark 20″ Crash covers the full frequency range with a wide, full spread. 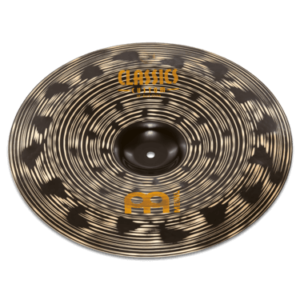 This cymbal has an explosive attack and strong projection with a touch of warmth due to additional hammering. 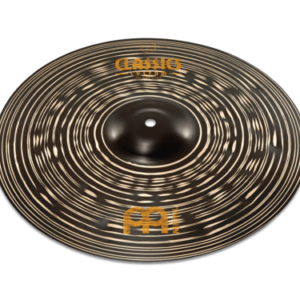 What we say: The Classics Custom Dark 20″ Ride has a great balance of stick definition and wash with a full spectrum of overtones when it opens up. 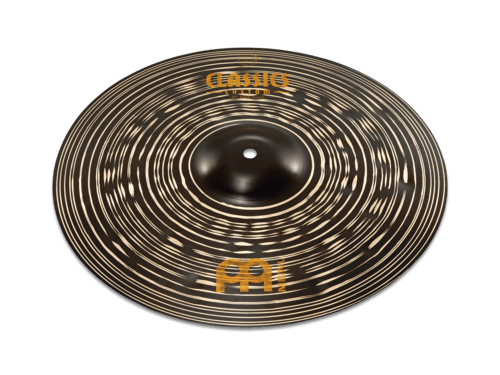 What we say: The Classics Custom Dark 21″ Crash covers the full frequency range with a wide, full spread. 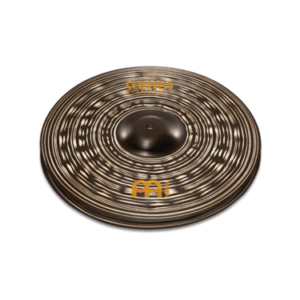 This cymbal has an explosive attack and strong projection with a touch of warmth due to additional hammering.